Thank you to all who came out and joined us for the 4th Annual Frosty "Not so Frosty" Five on Sunday, December 6th. 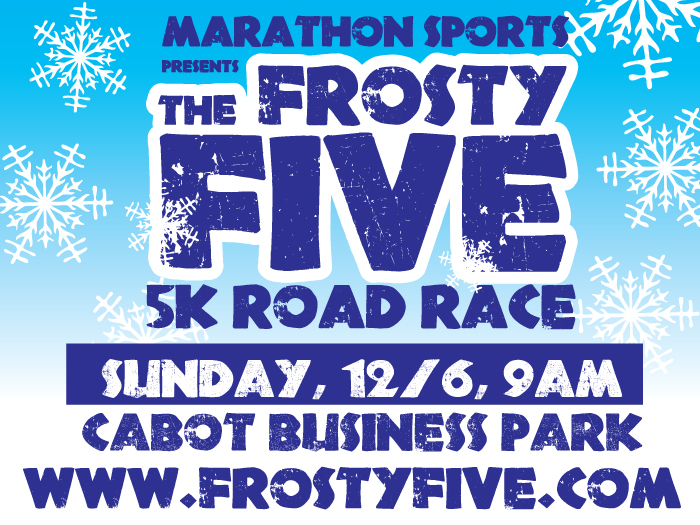 The 4th Annual Marathon Sports Frosty 5K with proceeds benefiting the T&F and XC programs at Mansfield High School. Located in the pancake flat Cabot Business Park, the course promises fast times, festive post-race refreshments, and a bit of frost in the air. Every registered runner gets a free t-shirt and a $20 gift certificate to Marathon Sports. 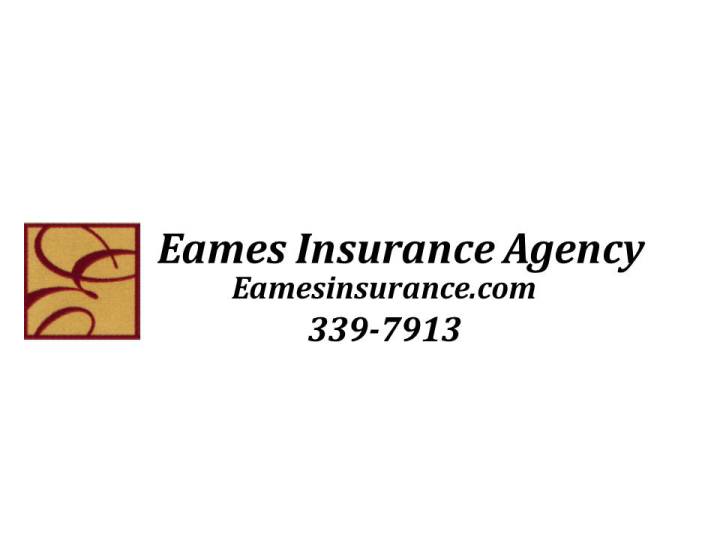 We'll have prizes for overall and age group winners, and ample parking at the Holiday Inn. Convenient number and t-shirt pickup at Marathon Sports in Mansfield the day before the race. Bib number and t-shirts will be available at the following times/locations. During these hours, runners will also receive a 20% discount on all merchandise (excluding charity items and electronics) in the store. In consideration of the acceptance of this entry, I do hereby for myself, heirs, executors or administrators waive and release any and all right and claim for damages I may have against the race organizers, the Town of Mansfield, the DCR, Mansfield High School, Marathon Sports, and all sponsors by my registration in this event. I hereby grant permission to all of the foregoing to use any photograph, or any other record of this event for any legitimate purpose.Enter waiver text here.